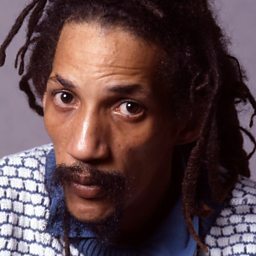 Horace Swaby (21 June 1954 – 18 May 1999), known as Augustus Pablo, was a Jamaican roots reggae and dub record producer, melodica player and keyboardist, active from the 1970s onwards. 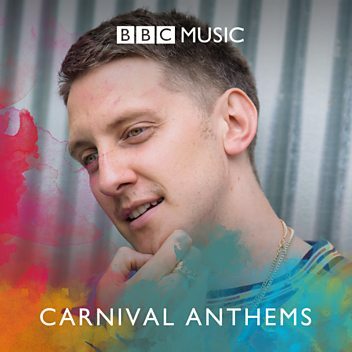 He popularised the use of the melodica (an instrument at that time primarily used in Jamaica to teach music to schoolchildren) in reggae music. 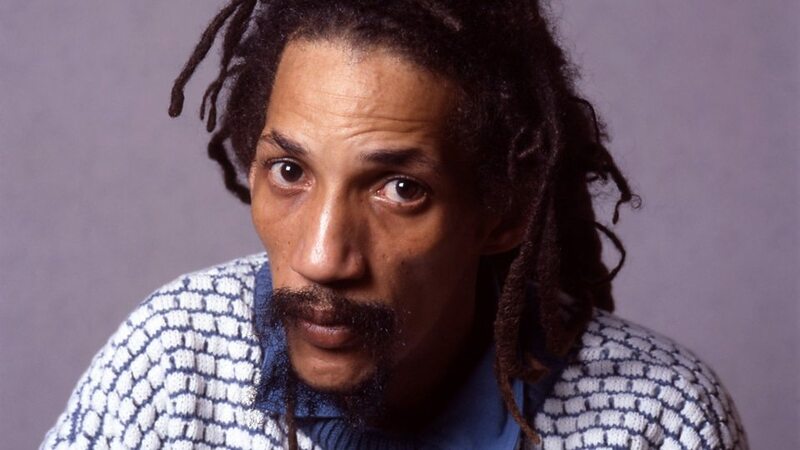 His album King Tubbys Meets Rockers Uptown (1976) is often regarded as one of the most important examples of dub.